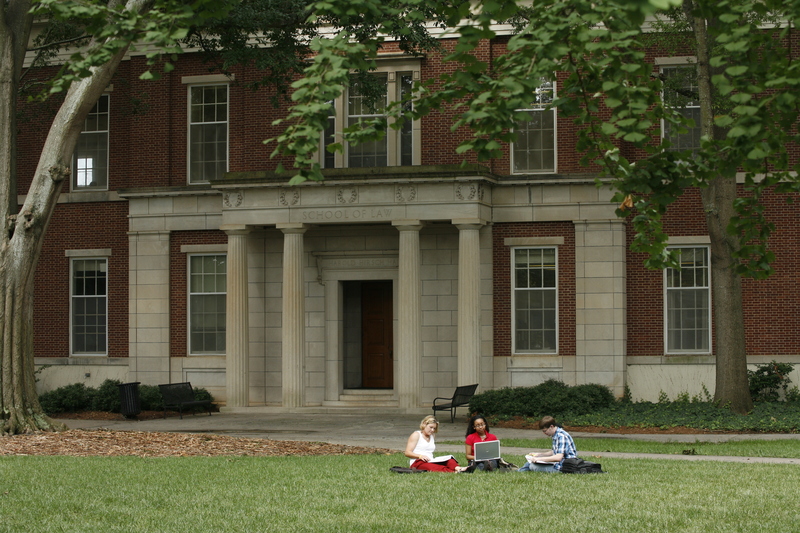 Athens, Ga. – The University of Georgia School of Law has been named the best value in legal education in the United States by the National Jurist. Its rankings are based largely upon outcome-driven factors such as average indebtedness, bar passage and employment. In recent years, the law school has implemented a three-pronged strategy in pursuit of its return-on-investment vision—holding tuition essentially flat, taking a disciplined approach to spending and increasing student financial aid through scholarships funded by donors. As a result, student borrowing has declined by about $1 million annually, and nearly 70 percent of the Class of 2021 received some kind of merit scholarship, with first-generation college graduates and military veterans among those receiving assistance. The law school’s commitment to providing an unparalleled return on investment is more than financial. Nationwide, nearly 95 percent of its 2016 graduates sitting for a bar exam passed within 12 months of graduation. In addition, over 90 percent of the Class of 2017 was employed in full-time, long-term jobs within 10 months after graduation, including 31 in judicial clerkships. Roughly 90 percent of last year’s graduating class participated in at least one semester-long clinical or experiential program, including two new legal clinics serving military veterans and survivors of childhood sexual abuse. “None of what we are able to achieve on behalf of our students could be done without the support of donors, alumni/alumnae, faculty and staff who are committed to building the next generation of lawyers. We are excited about the future for our students and our institution,” Rutledge said. Established in 1859, the School of Law is consistently regarded as one of the nation’s top law schools. The school is proud of its longstanding commitment to preparing the next generation of legal leaders and ensuring a strong return on investment for its three degrees – the Juris Doctor, the Master of Laws and the Master in the Study of Law. The school’s accomplished faculty includes nationally and internationally renowned scholars, and its more than 10,500 living graduates are leading figures in law, business and public service throughout the world. Connecting students to these thought leaders and opportunities to serve state and society is central to the school’s mission. For more information, see www.law.uga.edu.